There is no delay or waiting weeks like can be the case with organic search. Google search is intentful by the user and your advert will be created so that it is only shown to those who intend to buy your product or service. With 4 positions now available organic search is less attractive for competitive terms. Your ad with us will be continually tracked and monitored for success. We also check your landing page (the one after the click) to make it performant and convert the click into sales. Example of a an advertised search result. YES that is my advert! I believe in advertising. If you are a new product then advertising in the search results is not recommended. Before fidget spinners came along no one was searching for them. You might get creative with 'toys for kids' but the cost and competiton for this general keyword would make this a bad choice. Content advertising would be a better place to have a fidget spinner advert. When someone searches on Google search they know what they are looking for and already it isn't a product they never hear about. If you have a need for content advertising then talk to us. Content advertising should also get you interested in Social Media Advertising like Facebook and Instagram where you are looking for your audience. Contact Calvin now if you need a proven Google Adwords Consultant for your business, with options for short term simple contracts that fit very well with an adwords campaign. Absolutely get feedback on how well your landing page is performing. You got the interested customer did you convert them? Calvin is a master at the conversion pyscology. 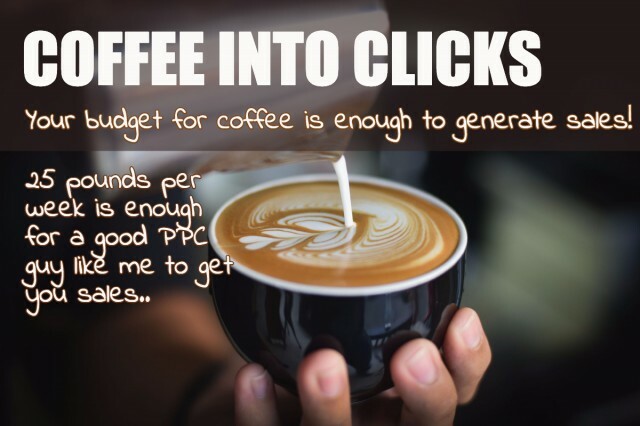 Terminology check PPC means Pay Per Click, this is primarily how this works but that just gets the consumer closer to you. It's the next part that is tougher. We help you close the deal. It can take as many as 5 intersections or you and the consumer to close. So make the click count. Is google advertising right for you? Do you need fast online exposure? You understand that you have a margin for advertising costs: You could spend £10 pounds per day for £3,560 and roughly know that you will get 20 leads per day from search, those figures are examples. 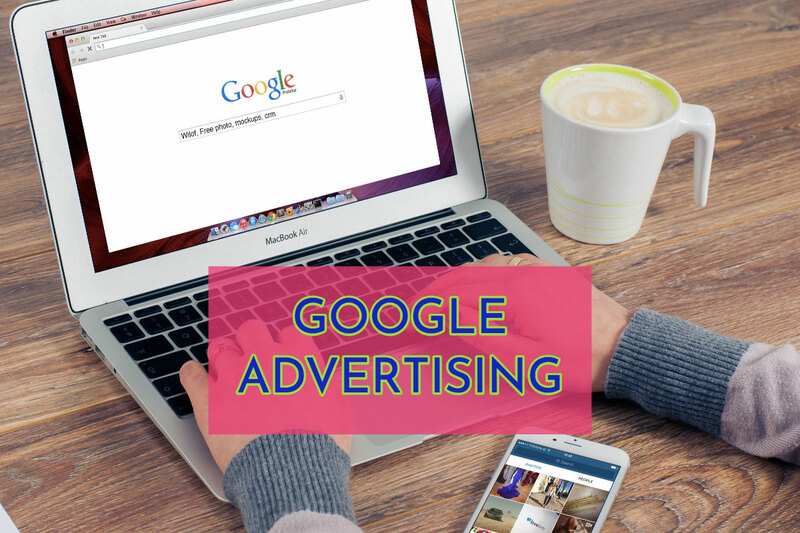 You need a temporary online advertising promtion- Google Adwords allows you to pause the adverts down to the individual keyword level or gloablly like one massive STOP button. You have a good website ranking number 1 but your competitors advertise above you. You have a new product that no one is searching for yet, using Googles knowledge of their audiences you can target content adverts that play where your audience hangout. There are other reasons why Google advertising is a good fit. You now have 2 choices manage the campaign yourself or hire an expert. Of course we recommend the latter. 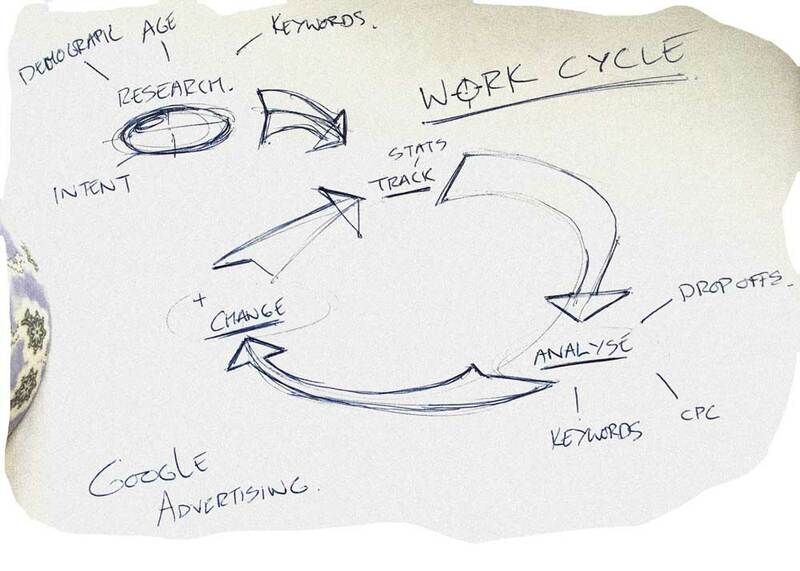 You need an adwords consultant who understands not just marketing but also keywords and SEO. The reason we offer this service is because Google are expensive! If they were good value we wouldn't offer the service. In short Google do not have your back and their engineers are trained like stock brokers are selling the highest paid commision products and also taking a fee! In short we make sure that you don't waste your money on keywords that are too competitive wth high cost per clicks and low intent value. Read on to discover more or better still pick up the phone or contact us. Search Volumes are a key component to analysing Google ads. We need to understand if you need organic traffic or paid advertising or social media advertising. You might need to advertise as google content where people do browse and see ads relevant to what they had seen. This is remarketing. We need to get under the skin of the business objectives because this is a keyword driven science. Call us for a no obligation chat today and discover what we can offer you. We achieve the best results for your money by employing a research phase followed by a cycle of continuous tracking and analysis and change. Given the task of getting more sector customers for a small business given a limited budget I relished the challenge. The following is a weeks sample results and a maximum budget of £5 pounds per day. 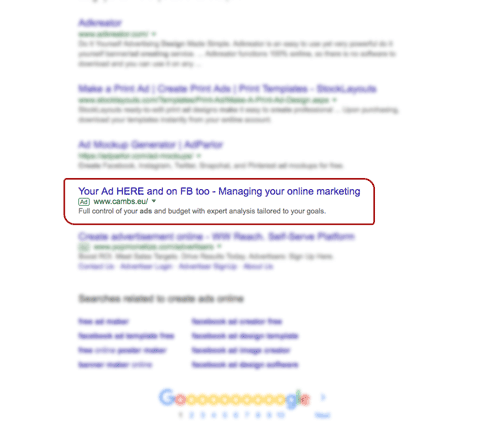 This shows that small businesses can really benefit from Google Advertising. Until the end of April a free lead generation or advertising audit/analysis. We will supply you with the best keywords with minimal cost per click but maximum volume!